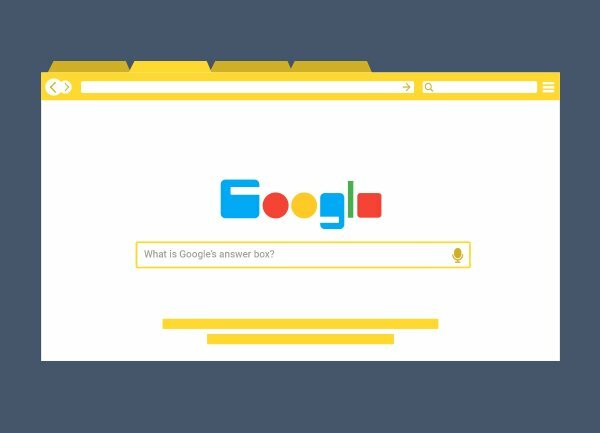 Google Answer Boxes, also known as ‘Featured Snippets’, are one of Google’s SERP features aimed at answering the users question there and then. The answer box is usually displayed at the top of organic search results, ranking #0. Paragraph – This is the most common snippet type and is when the answer is provided in text, or text with an image. List – This is when the answer is provided in a list form, most commonly used for instructions & recipes. Table – This is when the answer is provided in a table, most commonly used to display pricing & other tabular data. First thing to note is that you can only be considered to appear in the featured snippet if you rank on page 1 for your search query. Whilst ranking #1 may help, it is not crucial as Google will pick from any of the first page results. Identifying those questions is often the tricky part, but a great place to start is your Google Search Console account. Using the Search Analytics tool, you can see if there are questions you are already ranking for, or to give you ideas for any new ones. You can also use Moz’s Keyword Explorer to get keyword suggestions and useful data on monthly searches. Once you have identified the question, you now need to create a dedicated landing page to answer it. Sounds easy enough, right? Yes, but optimising that page is what will ultimately decide how well your page performs in search results. Ensure you include enough content & information to back up your answer (the more copy the better). Include links to further support your answer. These could be internal or external links, but ensure that any external links you use are from reliable and authoritative sources. Try to answer the question in the first paragraph. Ensure you have optimised your meta title and description, image alt text and anywhere else you can to help improve your page. Last but not least, make sure your answer is accurate! Google will obviously tend to favour more factual, correct responses.